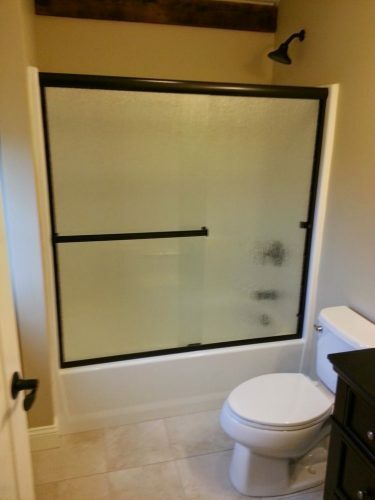 What's the difference between Semi-frameless and Framed? The difference between these two options is completely based around the door. Both options have frames around the perimeter of the openings. 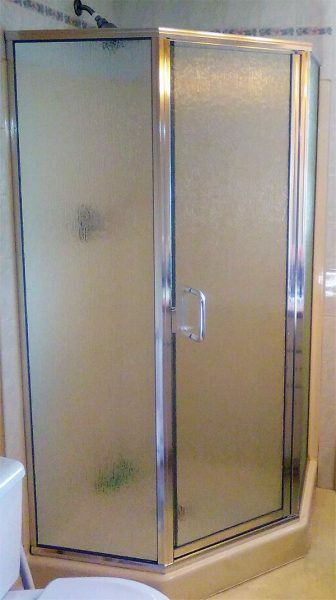 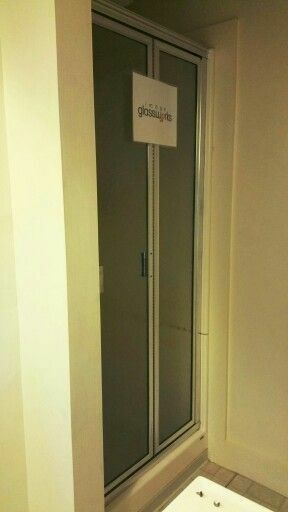 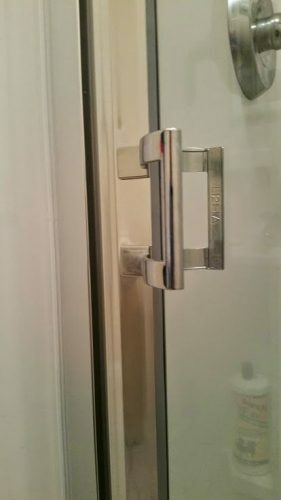 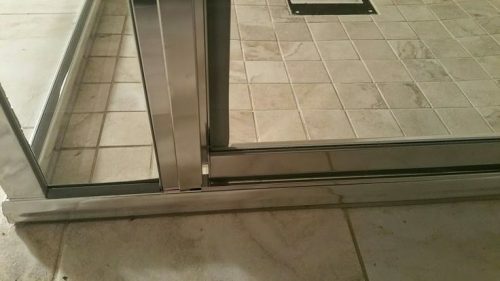 The semi-frameless doors do not have a full frame around them, and the framed doors do. Why would I choose one of these and not just go fully frameless? The honest answer to this question is the budget. 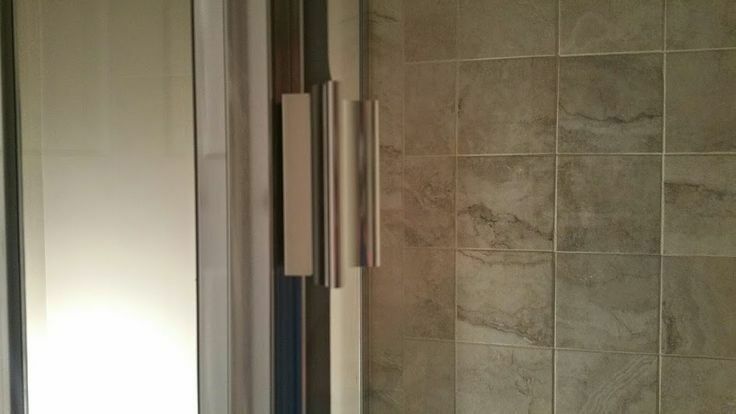 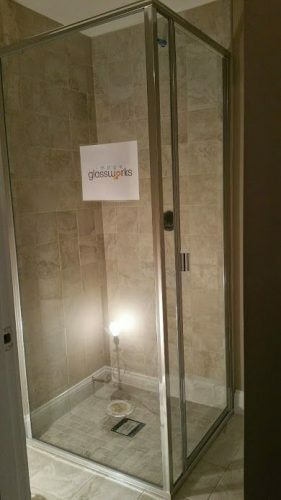 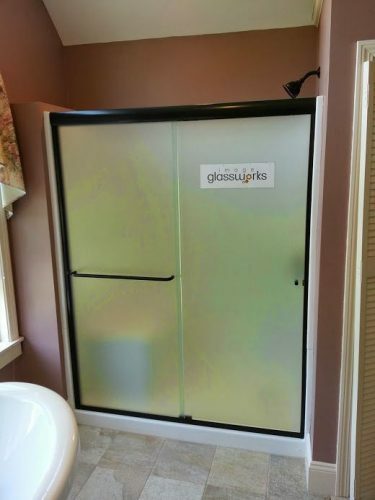 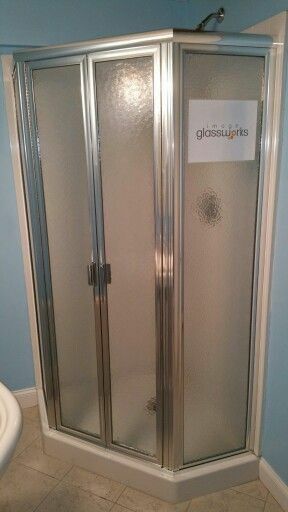 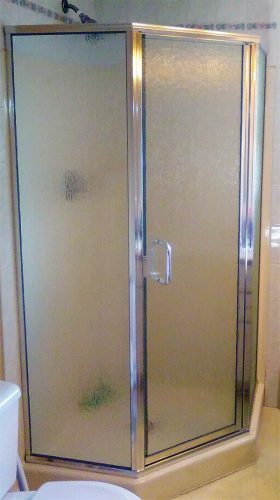 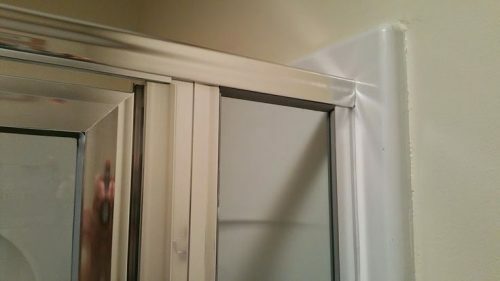 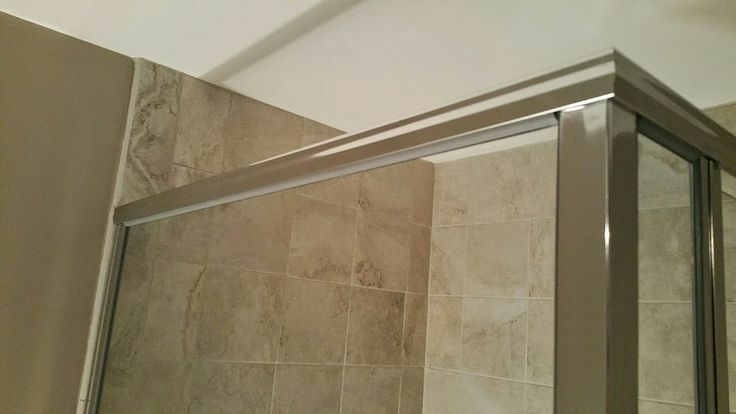 Most people choose to spend a bit more money on a frameless opening for their master bathrooms. 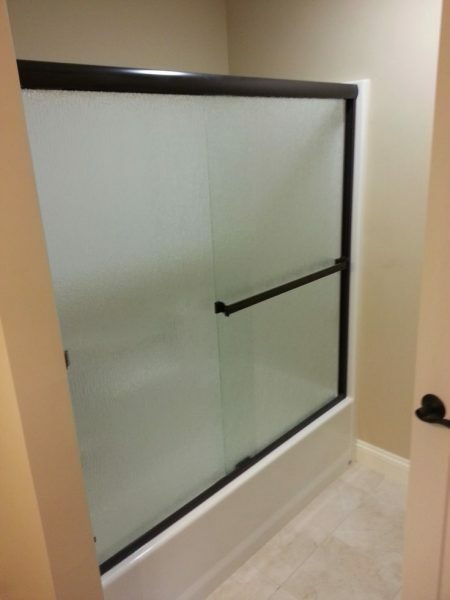 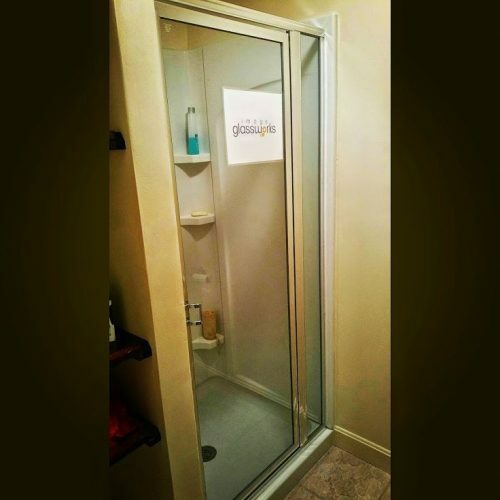 Guest or kid’s bathrooms are usually where customers will choose to have a semi-frameless or framed unit installed.